This is book that Willem mentions in the podcast and it comes with a CD of meditations: Williams, M., & Penman, D. (2011). 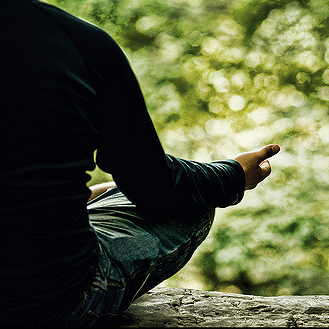 Mindfulness: a practical guide to finding peace in a frantic world. Hachette UK. Teasdale, J. D., Williams, J. M. G., & Segal, Z. V. (2014). The mindful way workbook: An 8-week program to free yourself from depression and emotional distress. Guilford Publications. Segal, Z. V., Williams, M., & Teasdale, J. D. (2018). Mindfulness-based cognitive therapy for depression. Guilford Publications.